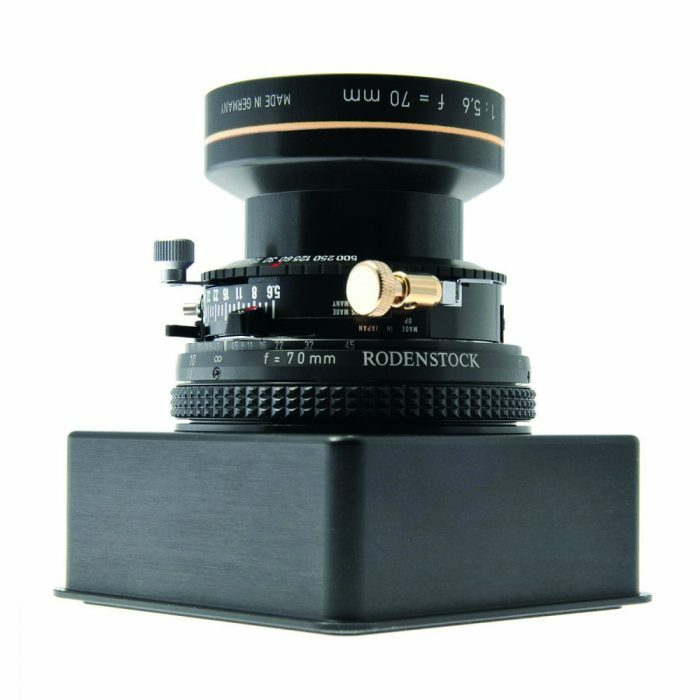 The NEW Rodenstock 90mm f5.6 HR SW Digital lens (Copal 0). 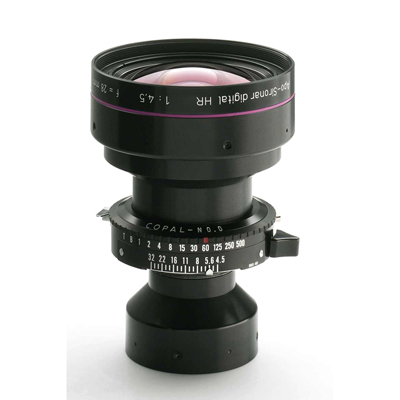 This line of Rodenstock lenses provides the photographer with an exhaustive spectrum of focal lengths for digital shots in the very highest imaging quality with adjustable professional cameras. The fine gradation of focal lengths meets the demands of every motif and all chip or scan back formats. 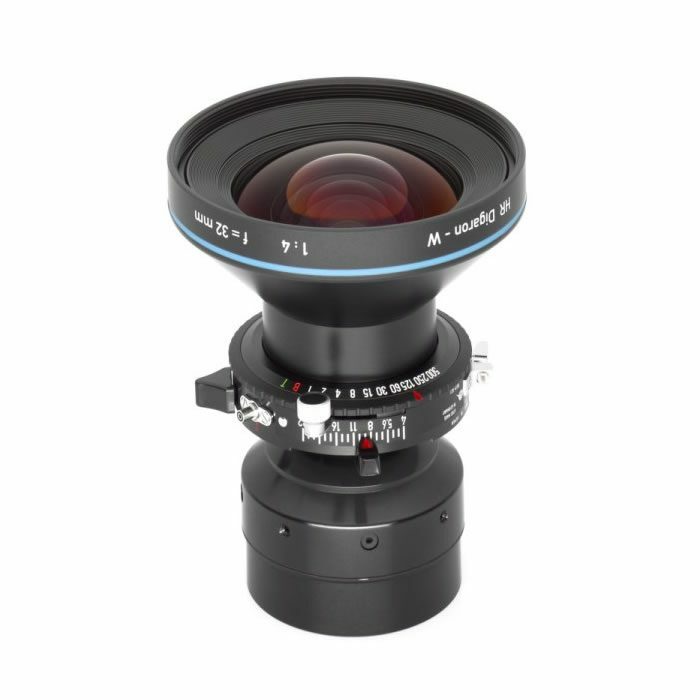 Focal lengths from 35 mm mean that real wide-angle shots are possible, even with the smaller area sensor sizes, while still allowing large movements. All Apo-Sironar digital lenses are characterized by excellent sharpness and brilliance together with total freedom from color fringes in real apo quality. Due to the small formats on the one hand (which are sensitive to higher diffraction!) 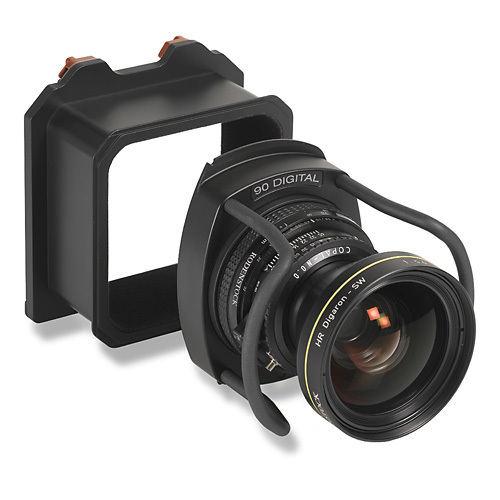 and the high illumination requirements of the CCD image sensor on the other, digital photography does not allow the lenses to be stopped down as much as in conventional large-format photography. 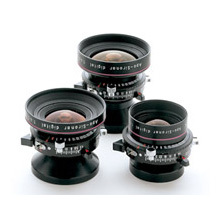 As a result, these lenses have been optimized for a working aperture of 8 to 11. Because both the surface of the area sensors and the area scanned by the CCD line sensors have greater planarity than conventional roll and sheet films, special attention was given to the correction of the curvature of field. The freedom from distortion, which is so important for product and building photography, and the uniformity of illumination are also excellent.